The carpentry and building division of our company is what cemented the foundations needed for JPS to grow. We can create new indoor spaces from undeveloped land and convert your homely dreams into a viable reality. Our skilled and qualified team of tradesmen regularly complete small and large scale extension projects whilst sourcing only the best materials that your budget permits. 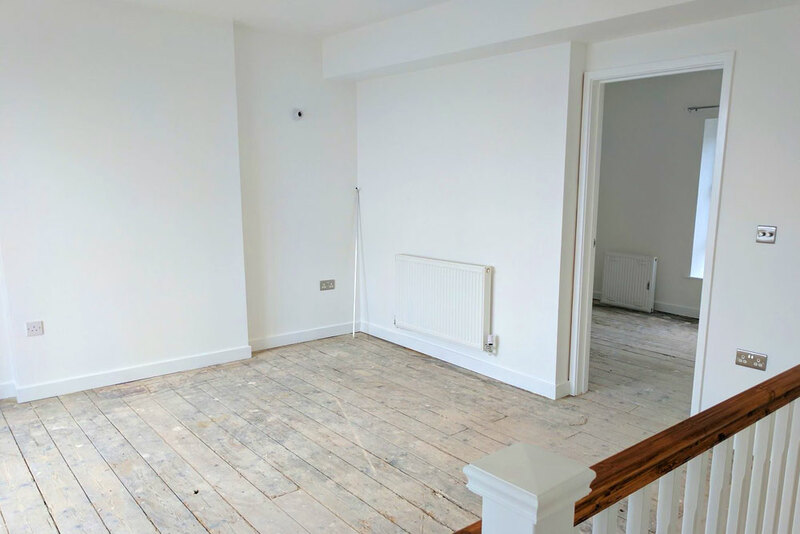 Our refurbishment services can breathe new life into your property or premises and cater to the needs of both domestic and commercial clientele. Our vision is to always create vibrant outdoor spaces that seamlessly extend your home into your garden. 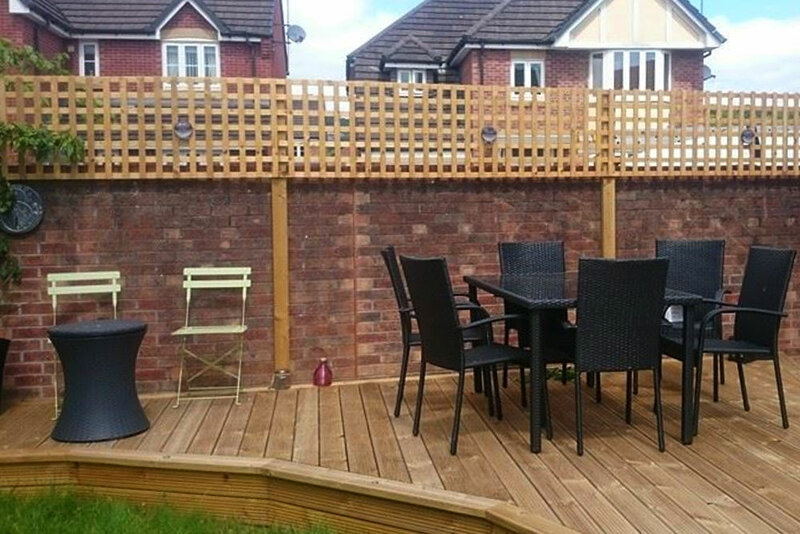 We offer decking works of a high-end quality that are able to bring external lighting into a world of its own. Our new build projects highlight our 'single-contact-system' at its best from footings/drainage to paint, all with a high quality finish and in a range of specifications. Whatever your needs, we can convert garages and lofts into multi-purpose spaces that give your property added value and additional space to accommodate new living areas or other. We understand the importance of securing your land and livestock. To ensure you achieve this; we build and fit livestock fencing, manure pits, stables, drainage systems and more.